The Wey & Arun Canal runs through Surrey and West Sussex in Southern England. 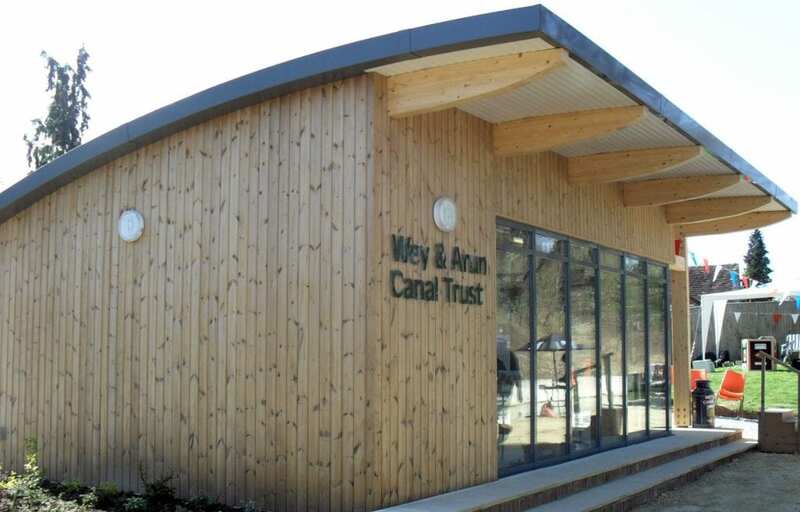 Much of the canal is no longer navigable – the Wey & Arun Canal Trust aims to restore the Wey and Arun Canal back to navigation. When it is restored, there will be an inland waterway link from London, via the rivers Wey and Arun, to as far as Littlehampton on the Sussex coast. This rural waterway is recognised as a national heritage asset, as well as providing a haven for wildlife. Although certain stretches are private, some sections of the towpath are accessible for walks. The Trust has several ongoing restoration projects, and lengths of the canal are now in water. Trip boats with up to 50 seats run cruises on the idyllic Loxwood section of the canal. These pages relate the story of the canal and how it is being restored and brought back to life to become a public amenity for everyone to enjoy!